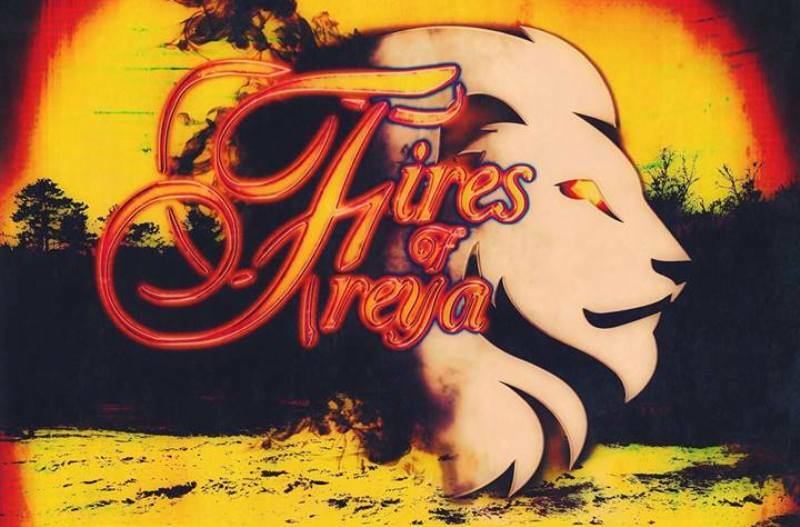 Launching a new EP this week are alt rockers Fires of Freya, who release the brand new Muddy Waters at Little Buildings on Saturday 8th December. The four-piece are now on their second EP, and their melodic, rock sound is set to fill this new collection of songs. Their rough and ready sound has an ethereal quality too with raw female vocals over their heavy-tinged melodies a captivating listen. They’re also bringing along support from A New Nowhere, who have similar noise making abilities though with a grungey energy. There’s also Bob Douglass and The Frequency who bring a pop rock, country and blues influenced set of tracks that should make for an incredible evening, with a cavalcade of talent on show. Fires of Freya release new EP Muddy Waters at Little Buildings, Newcastle on Saturday 8th December.